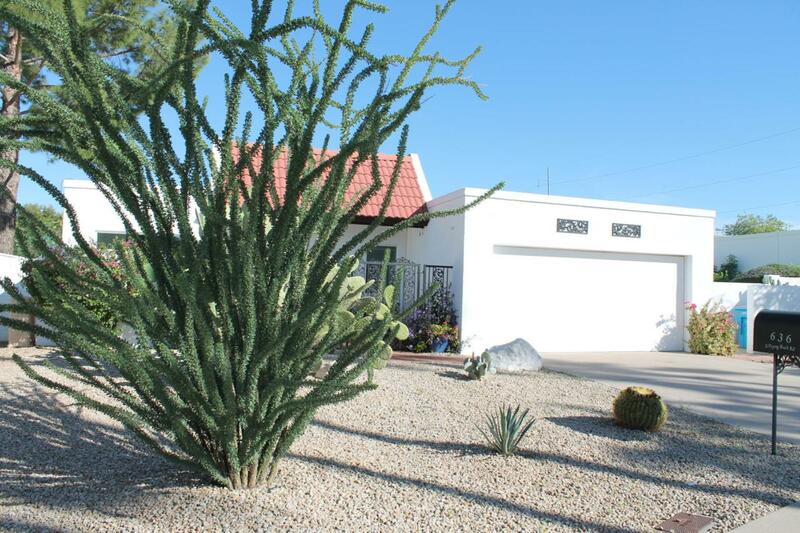 Remodeled Move-in Ready and Low Maintenance Home in Moon Valley! Remodel included new Wood plank tile floors, NEW Kitchen with eat-in breakfast room, Updated bathrooms with walk-in shower in master bath, AC units, Water Heater and double pane windows in bedrooms! Master bedroom opens to cute little patio overlooking beautiful green synthetic grass & desert backyard with citrus trees and large patio off Arizona Room with misting system. Den could easily be converted to 3rd bedroom as it does have a closet. Add privacy with a barn door! 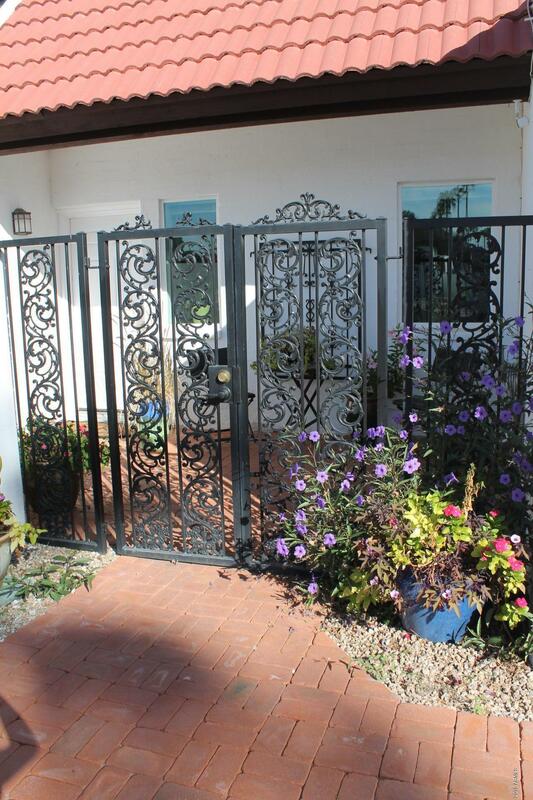 Gated front private courtyard. 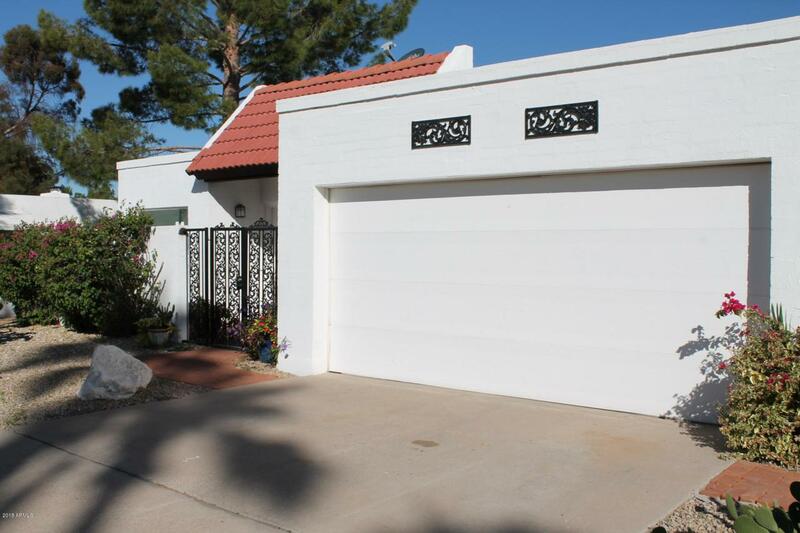 Arizona room with newer heating and cooling system and built-in's for lots of additional storage! 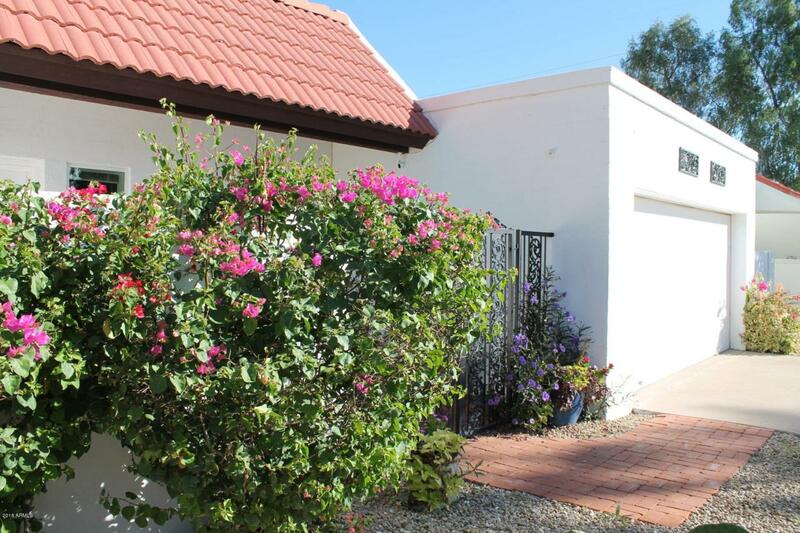 Community features green areas with walking paths and community pool. You won't want to miss this gem in the heart of Moon Valley!